Jani-Serv, Inc. provides regular maintenance and specialty interior cleaning services. 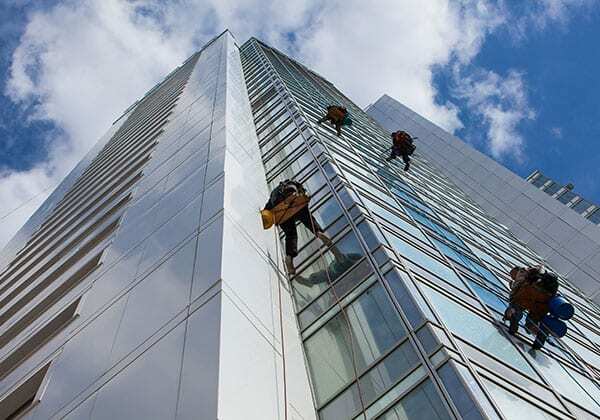 High Rise Cleaning Salt lake city takes Our professional Interior Maintenance Services and Exterior Facility Maintenance help the inside & outside of your building to shine from door to door. Keep your high-rise building looking and feeling like new for visitors and tenants. Class A, Class B, and Class C commercial office space cleaning services. We provide the highest quality Class A commercial office cleaning for our high-rise clients. We focus on cleaning and maintenance services that leave your spaces and details shining like new. Our high-rise commercial cleaning includes day to day janitorial services as well as professional green cleaning. Our staff always comes professionally attired and prepared.